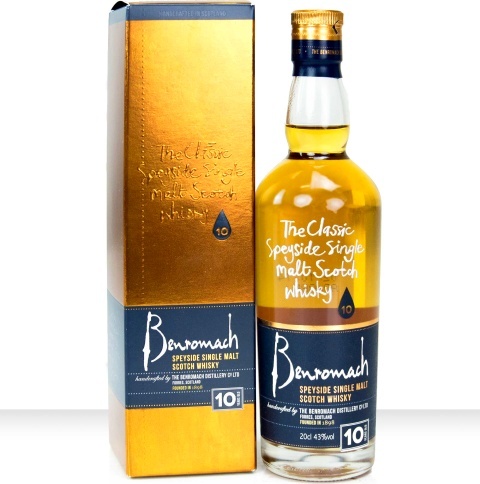 Perfect for the gentleman who loves good whisky, this delicious 20cl bottle of Benromach Year old Whisky. A truly special bottle with tasting notes of delicate spices, malt with a light peak smoke. A flavour sure to be adored.